New year 2015 - just the beginning!! HAPPY NEW YEAR 2015 – Just the beginning!! Year 2015 – Just going to begin in few moments. How Time has passed so quickly. Of course, some good as well as challenging moments. Words are so deep if we go beyond our comprehension why we are now as we are. Simple thoughts: the way we are now is the consequence of what we have thought early. Surprisingly true in every sense I see myself now and then. Moments to cherish in respect to personal achievements are though few. I have enjoyed my previous year 2014 very well. No matter how I had begun, the result has been in my eyes as I believe it can be true. Still some of the things I should make on moving at this time further and further. Just to make that happen and will happen one day. It’s not where we are now. The question is where we are going and what do we want. Basically, Yes! What do I want? Do I want change now? The question still unanswered in the beginning of the new year 2015. A new comer is on the way. I have to make certain changes on schedule and habits I should say. No matter how I would be presenting myself in future. The question will be answered soon. How would I be going for making changes. The change is certain. Nobody can deny it. The next level will be beginning as the new year begins 2015. This is certain as the SUN in the sky and the ocean on earth. Living on to the next level 2015 ; Planning on this requires a support from my loved ones and friends. Though I would be writing less on how will be the next level of living that I have imagined. I would like to focus on the consequence i.e. the end result. NEW YEAR 2015 might have already begun now IN Australia. Will be soon arriving here in my place. Tomorrow will be Jan 1, 2015. Eagerly waiting!! 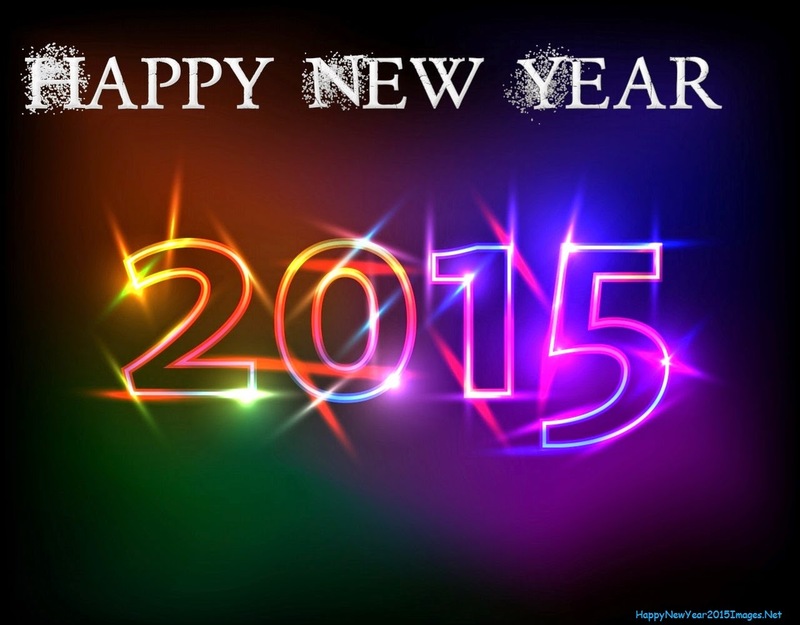 New year 2015 – Just the beginning!! I have already lunched and trying to do the things that has been left to do for two days which was postponed due to function in the home. The certain things which I told earlier means the work out of my self esteem and its barriers to remain consistent. The other things could be the memory wear and tear ; the concept, my belief, and the obstacles in manifesting the end result. You know what it is. What are behind all those lives and activities. You are always with your Eagle eyes. Let it calm yourself to hold the drain energies. Fill it with something which you feel to be now. THE POWER OF NOW! YES…the first day of January kicks off………. 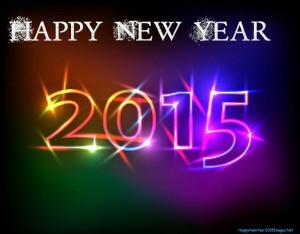 Happy New year to all and what are your new year resolution?? Hiya, I am really glad I’ve found this info. Nowadays bloggers publish only about gossips and internet and this is actually frustrating. A good site with exciting content, this is what I need. Thanks for keeping this web-site, I will be visiting it. Do you do newsletters? Can’t find it. Thank you for the post. For newsletter you can sign in the button at the right upper corner. Wow, incredible weblog layout! How lengthy have you been running a blog for? you make running a blog glance easy. The whole look of your website is excellent, let alone the content material! You made certain fine points there. I did a search on the issue and found a good number of folks will have the same opinion with your blog. Fantastic web site. A lot of useful info here. I¡¦m sending it to a few friends ans additionally sharing in delicious. And of course, thank you in your effort! I’m delighted that I’ve seen this weblog. Lastly a thing not a junk, which we undergo incredibly usually. The web site is lovingly serviced and saved as considerably as date. So it should be, thanks for sharing this with us. I simply want to mention I am just all new to blogging and site-building and truly loved you’re blog site. Likely I’m likely to bookmark your website . You absolutely have excellent articles and reviews. Thank you for sharing your website page. I together with my pals appeared to be taking note of the good suggestions found on your website and so unexpectedly came up with a horrible suspicion I never thanked the web blog owner for those strategies. The young boys happened to be for that reason very interested to read all of them and now have without a doubt been taking advantage of those things. I appreciate you for actually being quite accommodating and also for deciding upon these kinds of smart things millions of individuals are really desirous to be aware of. My personal sincere regret for not expressing gratitude to sooner. Keep up the good piece of work, I read few content on this internet site and I believe that your blog is really interesting and contains sets of good info . I needed to create you the tiny word so as to give many thanks yet again for these splendid principles you’ve shared in this case. This has been so surprisingly open-handed with you to provide openly all numerous people could have supplied as an electronic book to generate some bucks for themselves, certainly since you might well have done it in case you wanted. These inspiring ideas additionally worked like the easy way to be sure that most people have the same interest like my very own to see a whole lot more with regards to this problem. I know there are numerous more pleasant opportunities ahead for those who read your blog. Isn’t it fantastic once you come across a great submit? Very advantageous perception, thank you for sharing with us.. Excellent beliefs you’ve got here.. Certainly handy perception, many thanks for sharing..